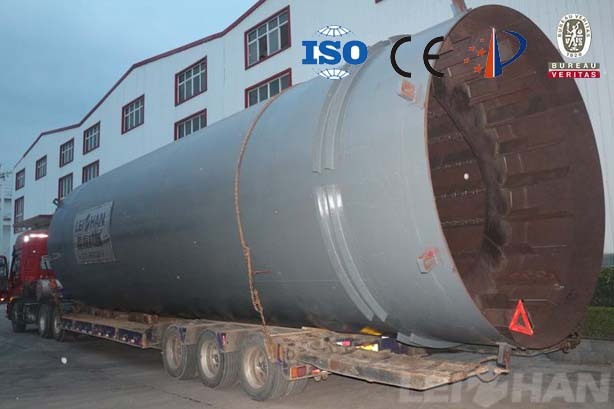 Coating Board Paper making process use waste paper as raw material, Leizhan supply the whole complete paper pulp machine for Guangdong Yaode Paper Mill, which develop a new 250,000 tons per year coating paper making line. 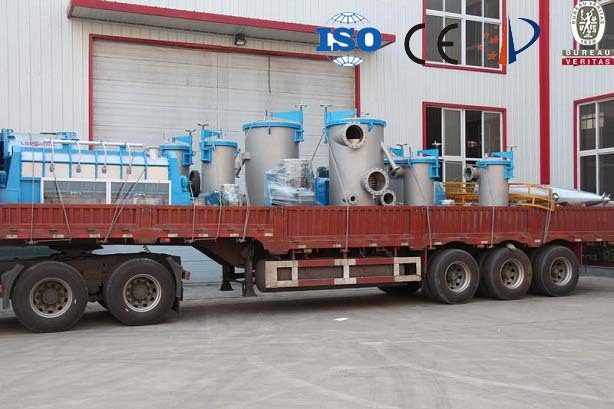 Paper machine quality has a important influence in pulp quality and finished paper quality, the equipment Leizhan Supplied can meet the requirements of high-grade paper making. 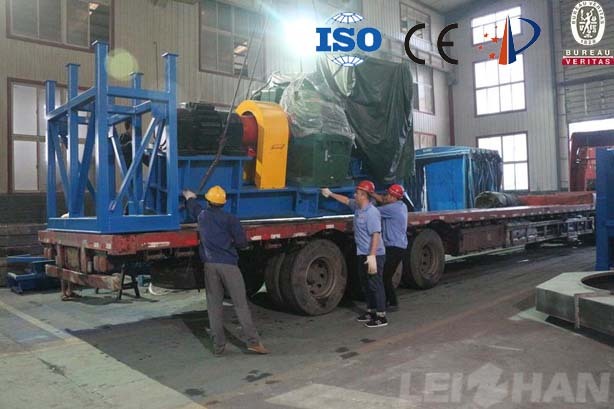 Leizhan delivered Drum Pulper as the first shipment for Guangdong Yaode Paper Mill, which ordered the whole complete paper pulp machine for a new 250,000 tons per year wrapping paper production line, this pulping line use waste paper to produce pulp for kraft paper, corrugated paper, coating paper, etc. 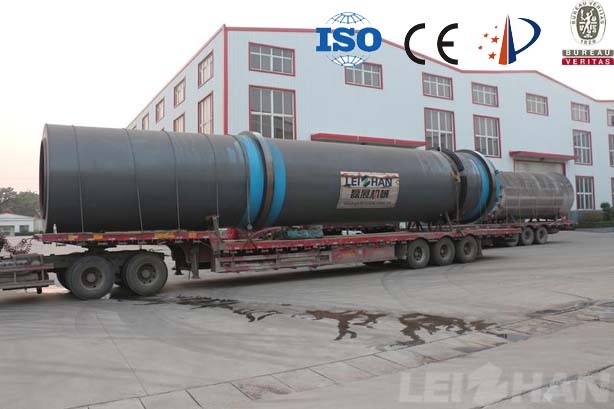 Recently Leizhan provide the whole complete paper pulp machine for a new 130t/d Yarn Tube Paper Making Line in Ukraine Paper Mill, we design the project according to customer’s requirements, in the same production capacity, this puling line reduce more energy consumption for customers, meanwhile we also produce paper machine, which adopt advance international technology to produce high quality paper. 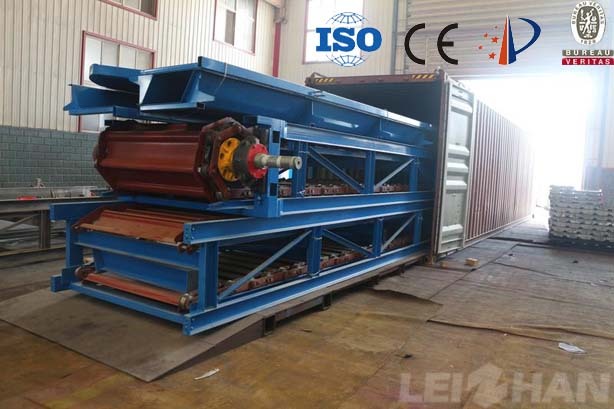 A new project has been successfully signed between Leizhan and Jiangxi Wanzai Paper Co,. 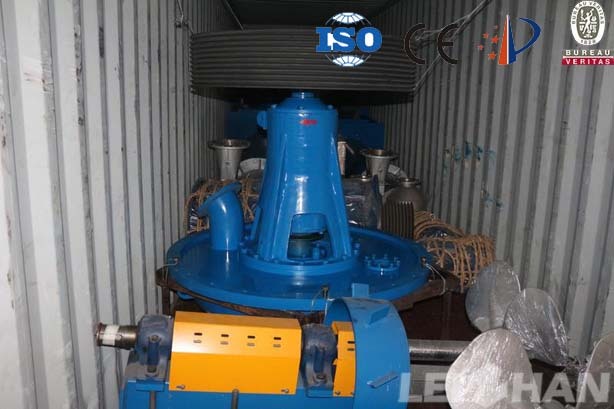 Ltd. Leizhan supply the whole set pulping machine for 200t/d coating paper production line, these equipment mainly include Drum pulper, Inflow pressure screen, Chain conveyor, etc.